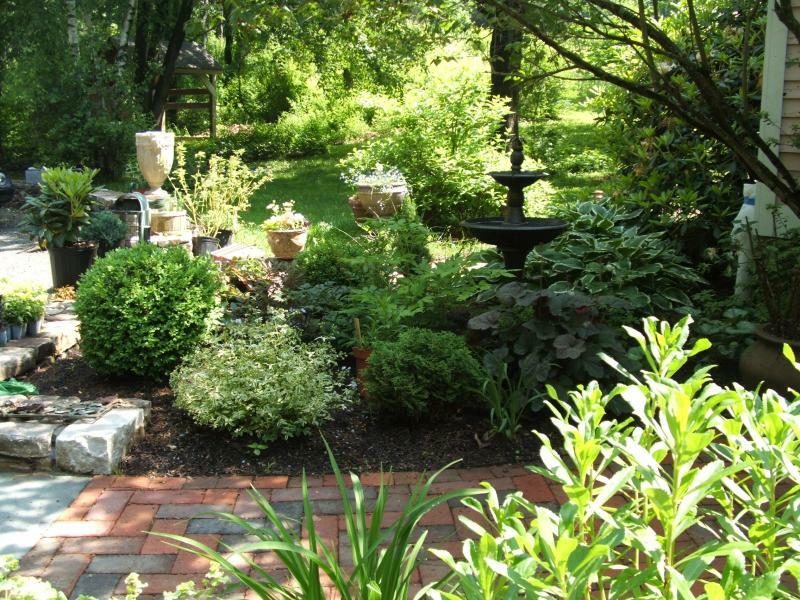 Roxbury Stone and Gardens has been serving Connecticut residents for over 35 years. We offer a full range of services in masonry and stonescape design, from the most basic elements to the most detailed execution of your flights of fancy. 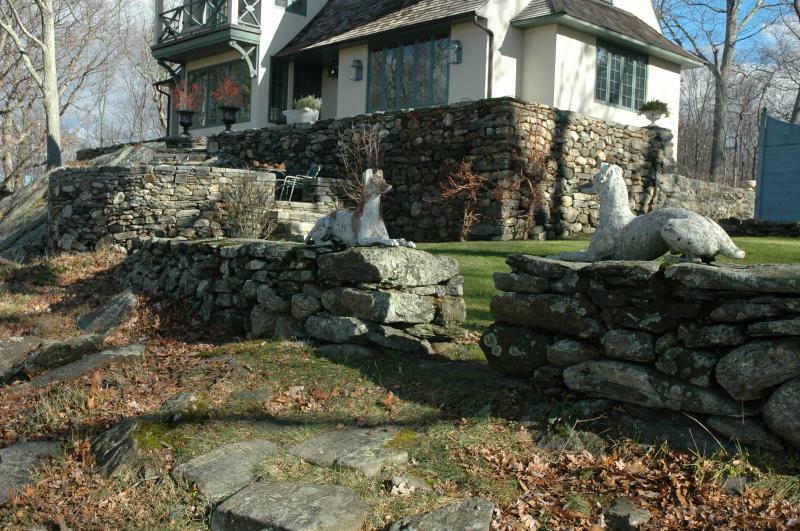 We have worked on many of Connecticut's premier homes; we pride ourselves on our extensive experience, attention to detail, and full range of services. Please contact us today to discuss your upcoming project. Copyright 2009 Roxbury Stone and Gardens. All rights reserved.